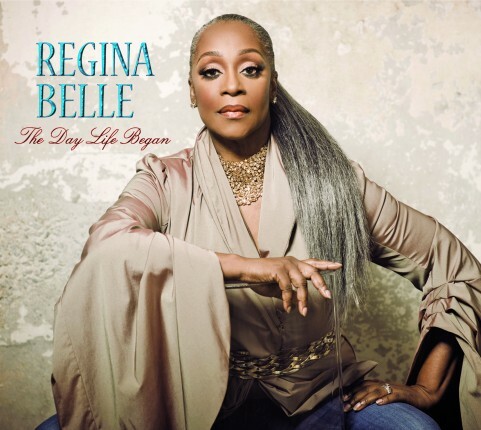 Regina Belle is back with a classic soul beautiful song full of emotion. It is called “Be Careful Out There” and it is the first single taken from her first album in fifteen years: “The Day Life Began”. Regina should have more recognition. She has a powerful voice and much talent.